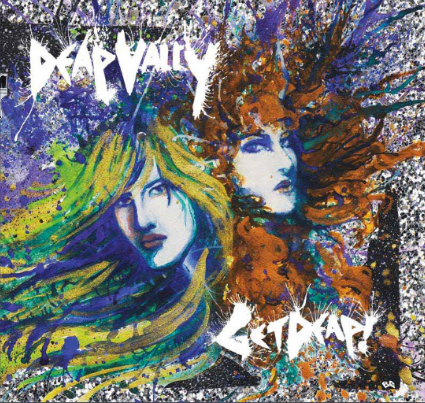 Deap Vally EP Get Deap! out today!! | Do You Hear The Music? Deap Vally EP Get Deap! out today!! Oh yeah! You better get after this, Get Deap! the EP from rocking female duo, Deap Vally. CLICK HERE to get it. So stoked to finally have the opportunity to see these two ladies tear it up on Saturday night in Vegas opening for the Yeah Yeah Yeahs at The Cosmopolitan. And if you’re heading to Coachella, don’t miss the chance to see them either.